The Trademark Trial and Appeal Board has scheduled five (5) oral hearings for the month of July, as listed below. 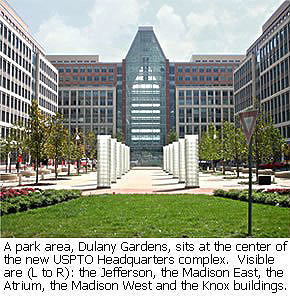 The hearings will be held in the East Wing of the Madison Building, in Alexandria, Virginia. 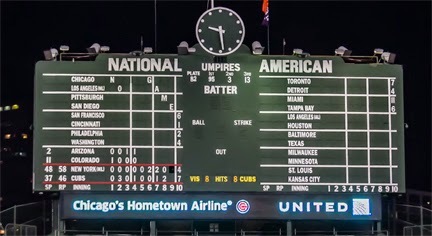 The hearing schedule and other details regarding attendance may be found at the TTAB website (lower right-hand corner)]. Briefs and other papers for these cases may be found at TTABVUE via the links provided. July 1, 2014 - 11 AM: Abita Brewing Company, LLC v. Mother Earth Brewing, LLC., Opposition No. 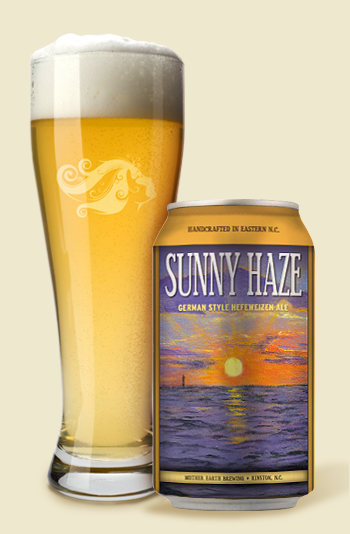 91203200 [Section 2(d) opposition to registration of SUNNY HAZE for "beer; brewed malt-based alcoholic beverage in the nature of a beer," in view of the registered mark PURPLE HAZE for beer]. July 9, 2014 - 2 PM: In re Delta Airlines, Inc., Serial No. 85196441 [Refusals of ATLANTA'S HOMETOWN AIRLINE for "transportation of goods, passengers and travellers by air" [AIRLINE disclaimed] under Section 2(d) in view of the registered mark CHICAGO'S HOMETOWN AIRLINE for "transportation of persons, property, and mail by air" [AIRLINE disclaimed], and under Section 6(a) of the Trademark Act for failure to disclaim ATLANTA'S]. July 17, 2014 - 2 PM: In re Green Supreme, Inc., Serial No. 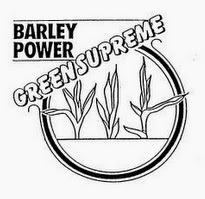 85502207 [Section 2(d) refusal of BARLEY POWER GREEN SUPREME & Design for "dietary supplements also containing organically grown barley plants," in view of the registered mark GREEN SUPREME for "vitamin and mineral supplements, dietary supplements with herbs and natural ingredients"]. July 22, 2014 - 2 PM: In re Griffith Laboratories International, Inc., Serial Nos. 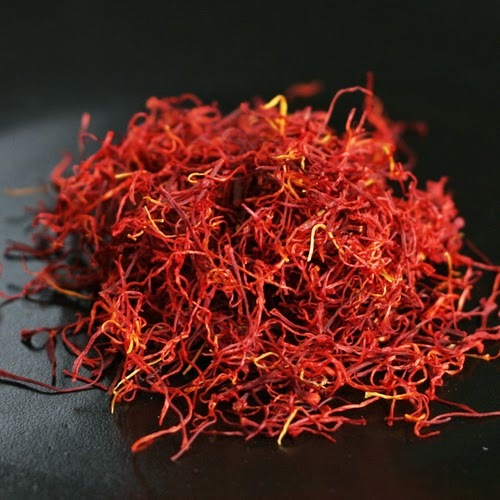 85332209 and 85332239 [Refusals to register ZAFRAN and CUSTOM CULINARY ZAFRAN for "sauces and salsas" on the alternate grounds of deceptiveness under Section 2(a) and deceptive misdescriptiveness under Section 2(e)(1)]. July 29, 2014 - 2 PM: Real Sitio de Ventosilla, S.A. v. Pagos del Rey, S.L., Opposition No. 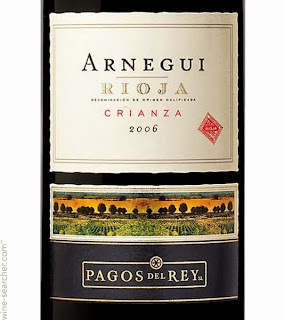 91201741 [Section 2(d) opposition to registration of PAGOS DEL REY for wine in view of the registered mark PRADOREY for wine]. The GREEN SUPREME appeal looks like a loser (admittedly without reading the briefs).